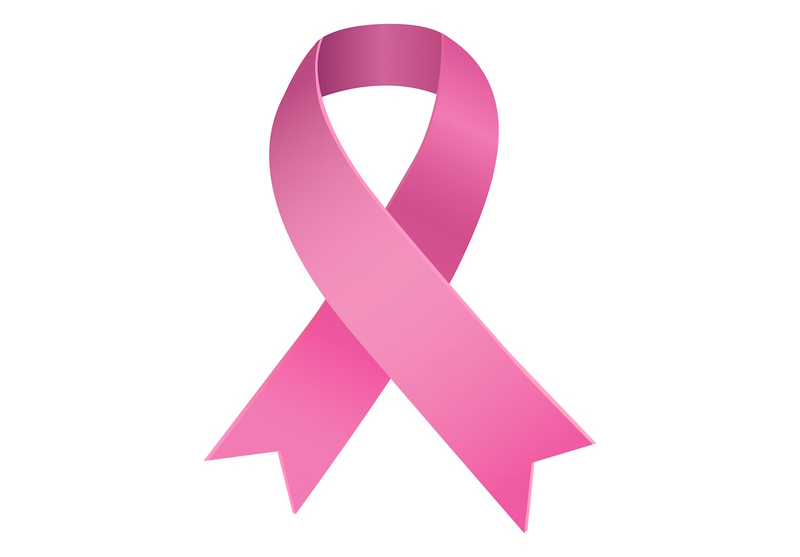 Breast Cancer Awareness: Are You Proactively Reducing Your Cancer Risk? Every October is breast cancer awareness month, and you often see people wearing pink ribbons and corporate-sponsored events with a breast cancer awareness theme. What do these initiatives mean to you? Some people don’t think much about breast cancer until it impacts them on a personal level, either because of their own diagnosis or through a friend or family member. Most people are impacted by this cancer at some point in their life, but you don’t have to wait for a diagnosis before you are proactive about prevention. 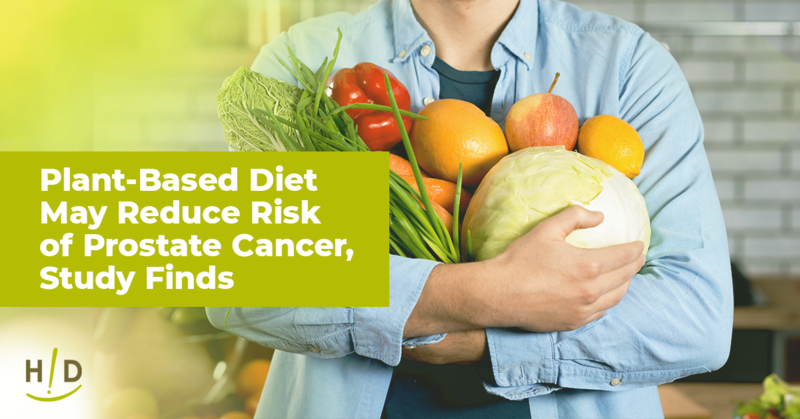 It has been discovered that lifestyle factors play a big role in the development of cancer, which means that you can change your lifestyle if you want to reduce your risk of cancer. In Unravel the Mystery, Ann Malkmus shares the details about how your daily choices are impacting your risk of cancer and other diseases. Everyone should read this book, and also pick up a copy of the companion recipe book to improve their diet. When it comes to cancer prevention, most people need to take it back to the basics and clean up their dietary habits. There are many common foods in the Standard American Diet that increase the risk of cancer, such as artificial sweeteners, preservatives, food additives and more. 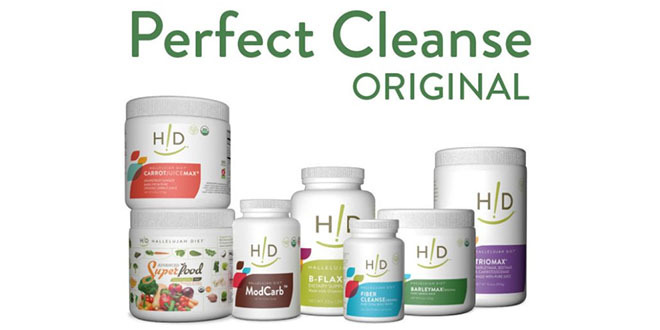 Simple dietary changes, such as drinking a green smoothie each morning, can really add up. One powerful way to reduce the risk of breast cancer and other types of cancer is by increasing the amount of antioxidants that you consume each day. Fruits and vegetables are naturally high in the antioxidants that you need, and you should fill your plate at every meal with these healthy foods. Antioxidants are beneficial because they are small anti-cancer tools that clean up free radical activity within the body. When free radicals are present, they can interrupt normal cell development, leading to cell changes and alterations that can cause cancer growth. So, it is important that you are getting plenty of antioxidants every day. Other beneficial dietary steps might include increasing the amount of omega-3 essential fatty acids that you consume, increasing your vitamin D levels with a little bit of sun exposure each day, and drinking plenty of fresh vegetable juice daily. Even though many people don’t believe that we are winning the war on breast cancer, there are things that are within your control to reduce your own risk. Proactive changes to your diet and lifestyle can make a big difference to help you avoid this potentially devastating disease. Breast Cancer Awareness Month is a great reminder for you to assess your current habits in order to determine the best course of action to protect your own health. Make sure to learn more about our Cancer Get Started Kit that has many supplements that you can use to protect yourself.